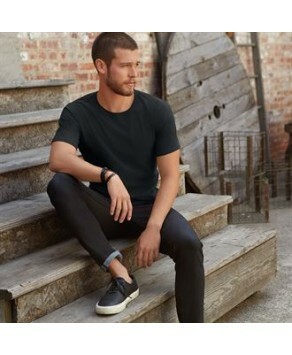 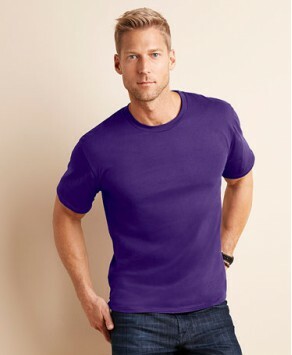 We have a huge collection of crew neck style of t shirts in all the major brands such as Gildan, Fruit of the loom, Hanes and many more all ready to be personalised with your artwork. 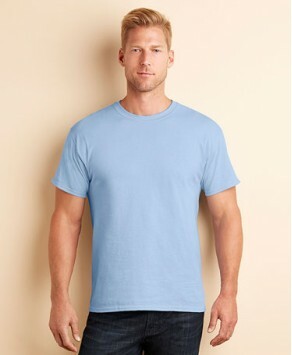 You can see all the options online and use the online tool to get the quote you like for your crew neck t shirt. 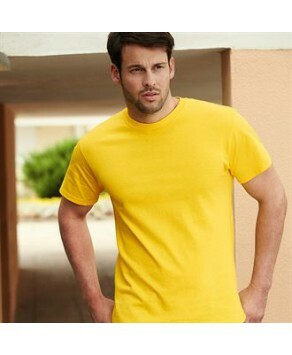 If you have a more complex requirement then email us today for a quote for these crew neck t shirts. 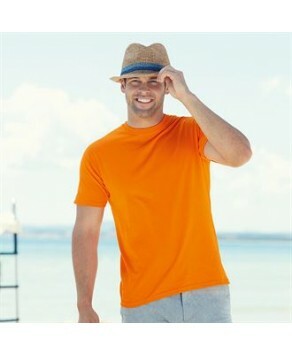 Personalised Gildan 169GSM Sublimation T shirt If you are looking for Gildan brand of t shirt..
Personalised Gildan unisex heavy cotton t shirt If you are looking for Gildan brand of t shirt made from 185.. 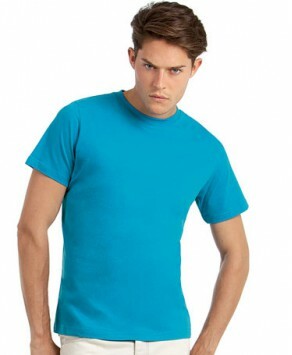 Custom Printed Gildan Ultra Cotton Heavy 200 GSM T Shirt If you are looking for GILDAN brand of t .. 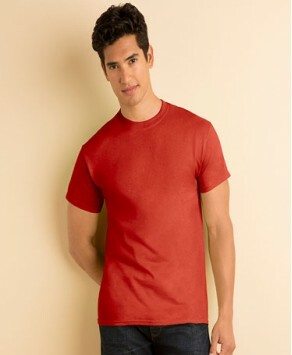 Custom Printed Gildan Adult 100% cotton Softstyle T Shirt If you are looking for Gildan brand of t shir..
Customised Adult 185 GSM Gildan premium unisex cotton t shirt If you are looking for Gildan brand of t ..
Personalised Gildan DryBlend™ 8 popular colours T shirt If you are looking for Gildan brand .. 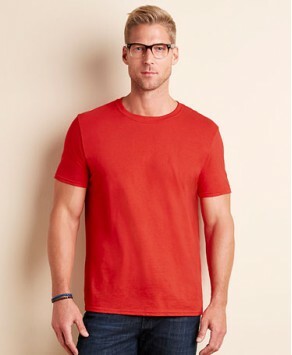 Custom Printed B&C Collection Men only T Shirts in 145 gsm If you are looking for B&C Collection bra..